A work trip to Dallas wrapped up a few hours prior to my flight home. 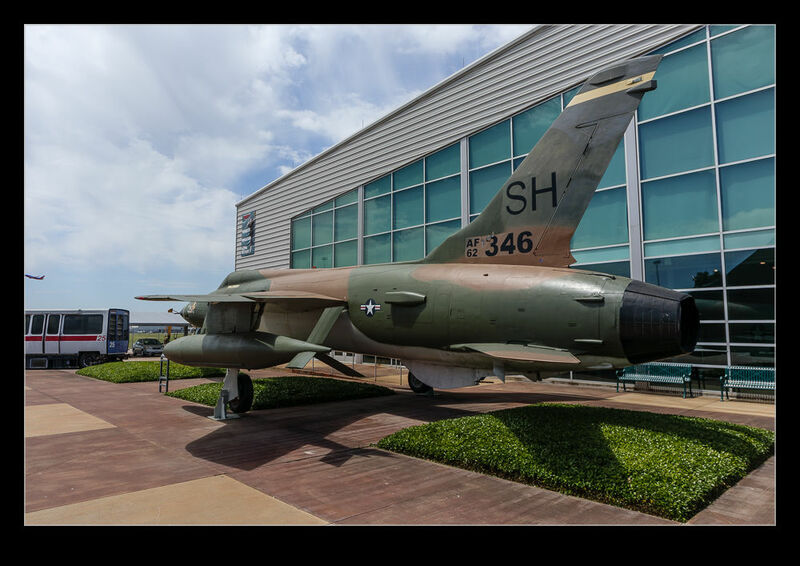 I was flying out of Love Field so figured a quick detour to the Frontiers of Flight Museum just across the field from the terminal was in order. What I hadn’t appreciated was that tons of school parties had the same idea. The place was heaving with kids and being kids, they were doing everything at high speed and high volume. The inside of the 737 exhibit was not a great place to be! 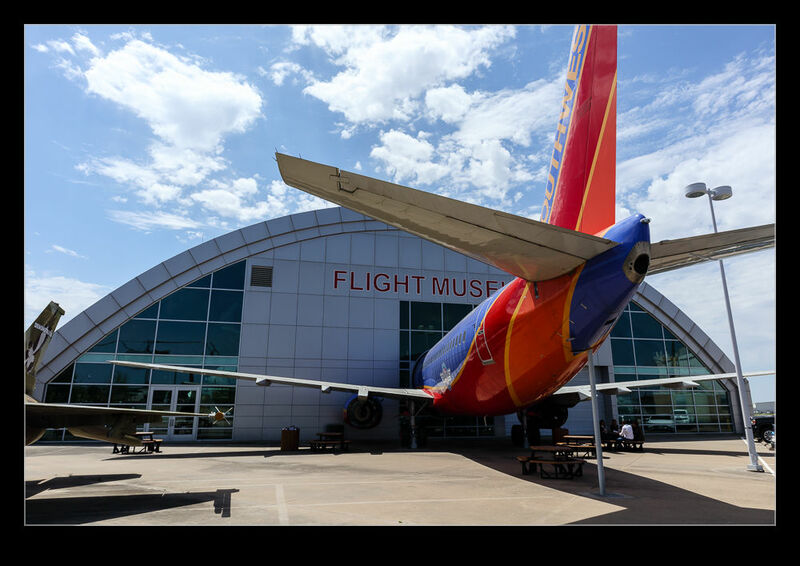 Southwest has a big influence on the museum including a whole 737 and the front fuselage from another. 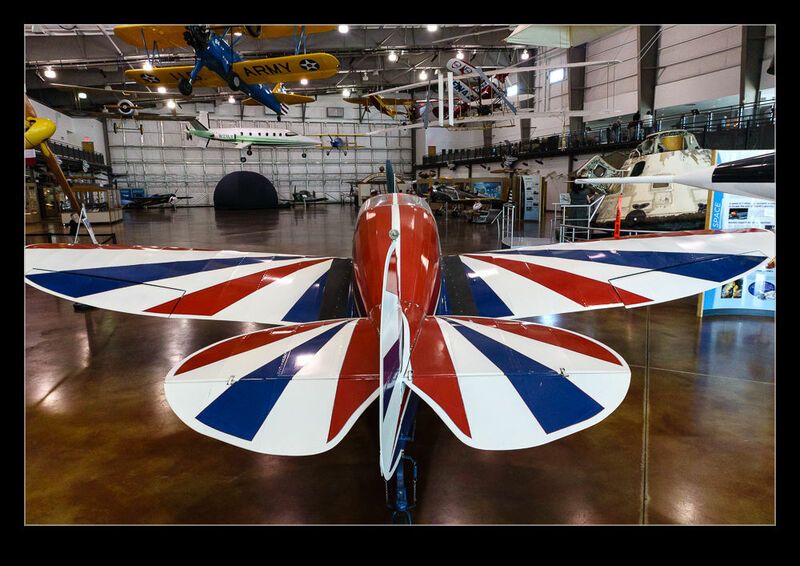 They don’t dominate things though and there are plenty of other airframes both inside and out. I shall pick on a few favorites in due course but here is a sample of what was there. It was a brief visit but a fun one. 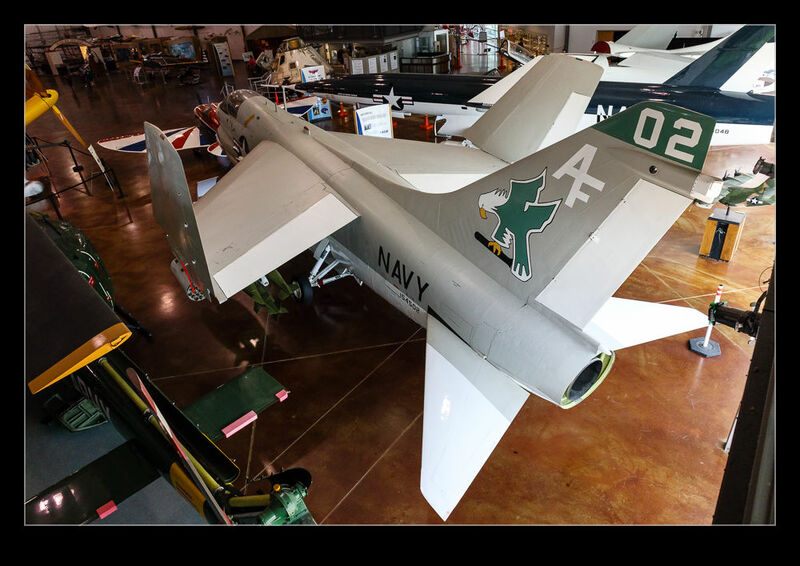 This entry was posted in aircraft, civil, military, photo, Travel and tagged aircraft, airplane, civil, dallas, Frontiers of flight, KDAL, love field, military, museum, photo, travel. Bookmark the permalink.